Perfect setting for a Paris book club retreat! I have had Paris on my mind ever since, Susie, a reader in The Brown Paper Book Club mentioned that she was in Paris and in need of a good book to read. Actually there are two reasons why Paris is on my mind, but books first. 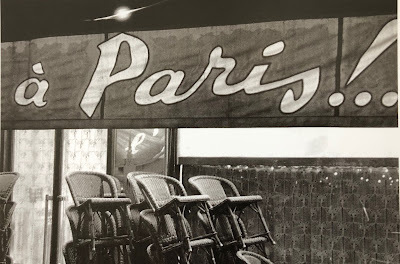 The discussion with Susie progressed and I found myself thinking...wouldn't it be fun, to have a Brown Paper Book Club retreat in Paris? I immediately went off to a salon to have my toes painted red (Paris Red) and while I was there I started to think about all the books I have read centered around Paris. One thought lead to another (thankfully!) 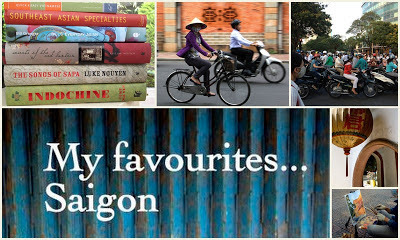 and I started to create a list of the books I enjoyed, ones that would make for great discussions either in a Paris book club retreat or a local one. Knowing that many of you are book lovers as well, I wondered if you have read any of the books below and if there are others you would add to the list? ones that I have read and enjoyed. It is kind of a fun idea, a traveling book club and reading books in anticipation of a journey. What do you think? Marcel Proust may be right, this may be a case of when a little dreaming is dangerous and the only true cure is to dream more. Are you dreaming with me? If so, don't stop there. I mentioned that Paris has been on my mind for two reasons...one is books and the other is My Stylish French Box. If you have been following my blog for a while you will know Sharon Santoni of My French Country Home and the many products around her brand. 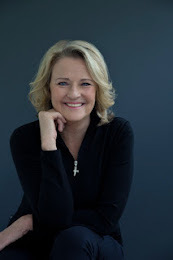 I have mentioned Sharon before and if you are not familiar with her, you will want to be...especially if you enjoy a bit of joie de vivre in your life. I know My Stylish French Box well and am always excited when the postman comes up the drive with a box in hand. I have Mr. H to thank for this excitement, it is a Christmas gift that rolled from one year to the next. Very lucky! The lovely thing about these stylish boxes is that the only hint we have before it's arrival is the theme of the box. In the last box we knew that it would bring out our "inner Parisienne". Joie! I am happy to report that it did! 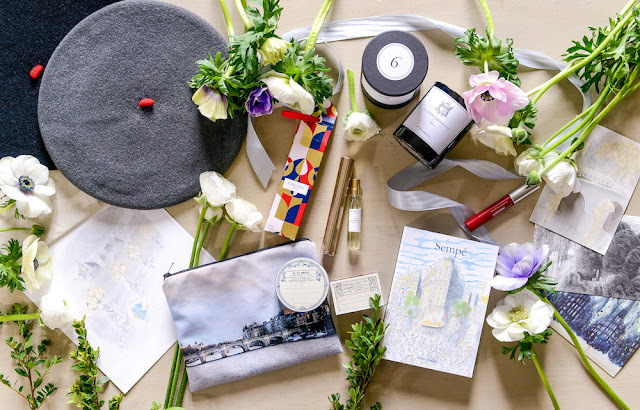 Inside the most recent box...a chic beret from Le Beret Francais; a fun boxed set of notecards from Jean-Jacques Sempe (some of them are on their way as postcards); a handbag perfume from Annick Goutal that I love! ; the perfect red lip balm from Pierre Ricaud to go with my red toes; a divine scented candle from La Note Parisienne; an antique pill box that now sits on my desk and a Paris-printed pochette from Odile Baillouel to remind me of Paris every day, all day. 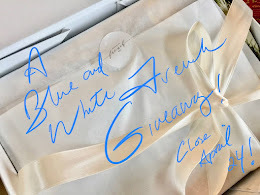 I am such an avid fan of Sharon's My Stylish French Box...that for the first time ever, I am associating myself with a brand because I love it so. I am on board as an Ambassador of My Stylish French Box so that I can bring a little bit of France to your life. It's simple, if you read about the product and purchase one, let them know I sent you. You can read about past boxes here. One day, I will hit the sales target and earn a free box which I will in turn offer as a giveaway on the blog. A win, win...as I share the love with you! Sharon and her team are taking orders for the May box. I haven't heard what the theme is yet, Spring is in the air, I can't wait! 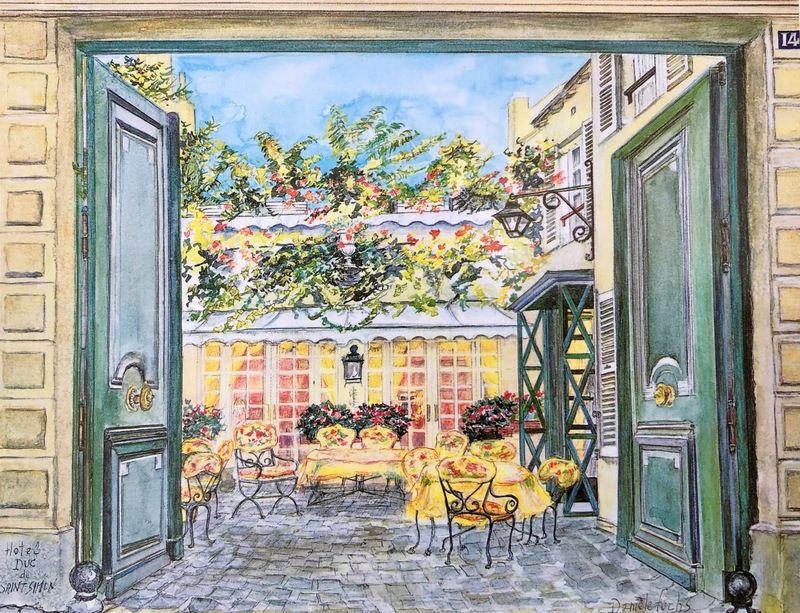 All this talk about Paris is making me think of French cafes and coffee and pastry and the courtyard above at the Hotel Duc de Saint-Simon...where I stayed a few years ago. I imagine us all sitting there, a group of like-minded book reading souls, taking a coffee break or sipping French champagne after a day of book themed sightseeing... and talking about books! Paradis! who make our souls blossom! Have a book suggestion or just want to say hi? Jean this sounds like the perfect place ot have a book club meet up. We could all share our favorite sites, foods, chocolate stores, bakeries, breads and more. I have read...the paris wife, all the light you cannot see, and my life in france. I wish I had more time to read. My life has gotten crazy in my old age. I think you have a great idea and one that many of your readers would love! Great idea, I hope it all comes together. Sharon"s blog is a favorite. 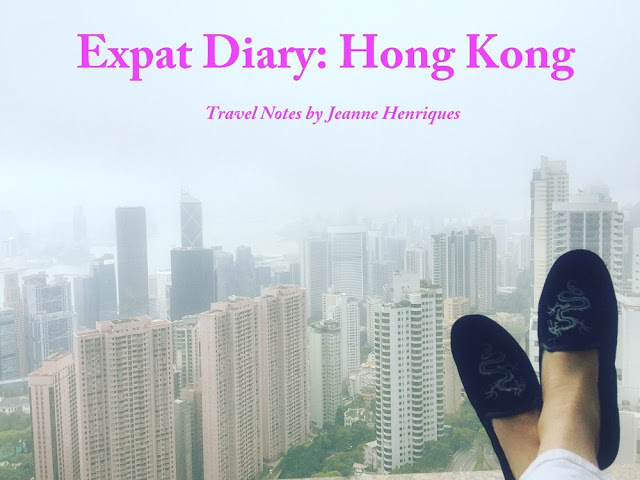 I also like Anne Ditmeyer's blog, Pret a Voyager since I read about her adventure moving to Paris. Delightful idea! 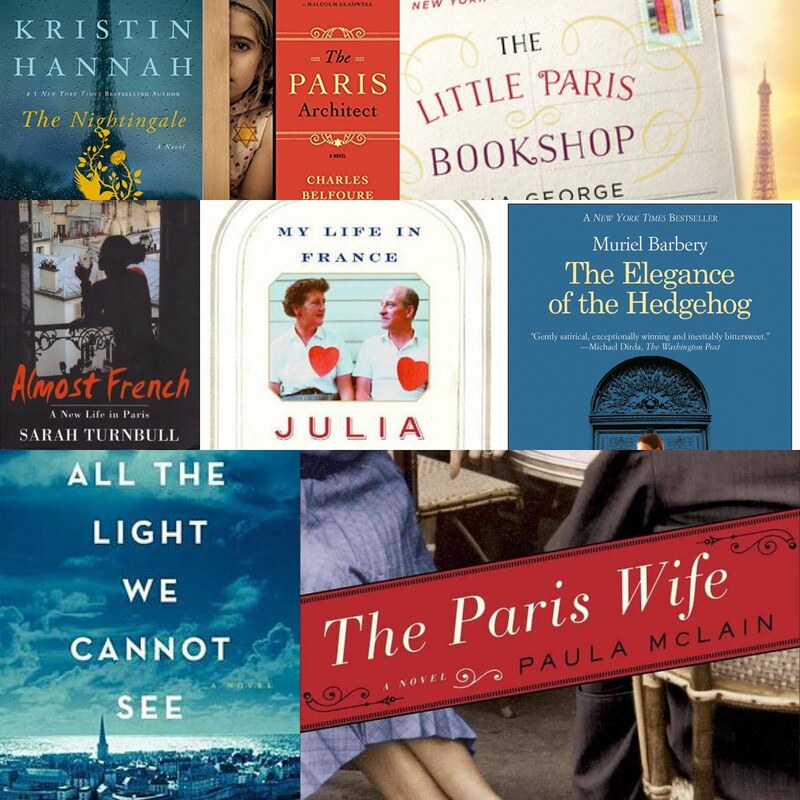 Love books set in France:) I enjoyed My Life In France, The Nightingale, and All the Light We Cannot See and recommend Last Christmas in Paris by Hazel Gaynor and Paris Letters by Janice Macleod. YES, I have read a couple of YOUR PARIS BOOKS!I think YOU have a GRAND IDEA! Oh how wonderful a book retreat in Paris would be. But of course, it's not something I can contemplate doing right now. I read a book called 'The Paris Secret' by Lily Graham earlier this year. I think you will like it. It's an easy read and I just wish it was a bit longer. The latest from my neck of the woods...and yours?